As my poor little girl as a fever and I prefer not to go for my walk to take care of her, while she is sleeping I keep editing. Yesterday I took care of my closet and drawers, and got rid of 4-5 pieces. Today it was my necklaces collection turn. 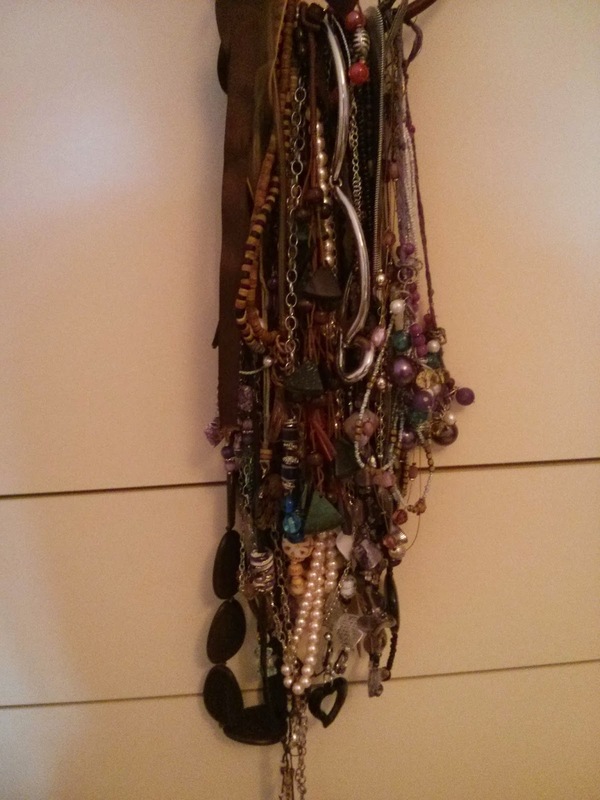 I got rid of necklaces who were too old and ruined or just not my taste anymore. The ones who passed the edit are pictured above. They are still quite a lot, but I love them and some of them have a history or are presents from other Countries.